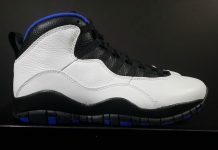 Jordan Brand will be highlighting the city of Paris with an upcoming Air Jordan 10 that will be part of the 2016 city series. 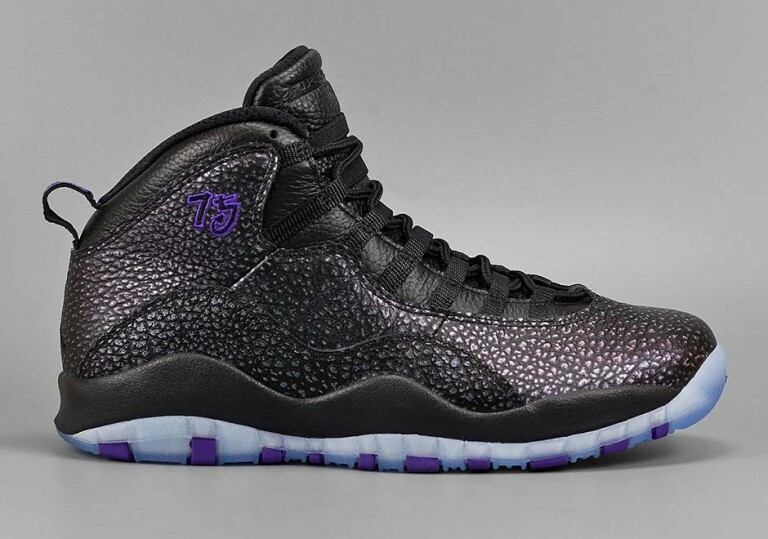 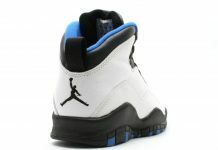 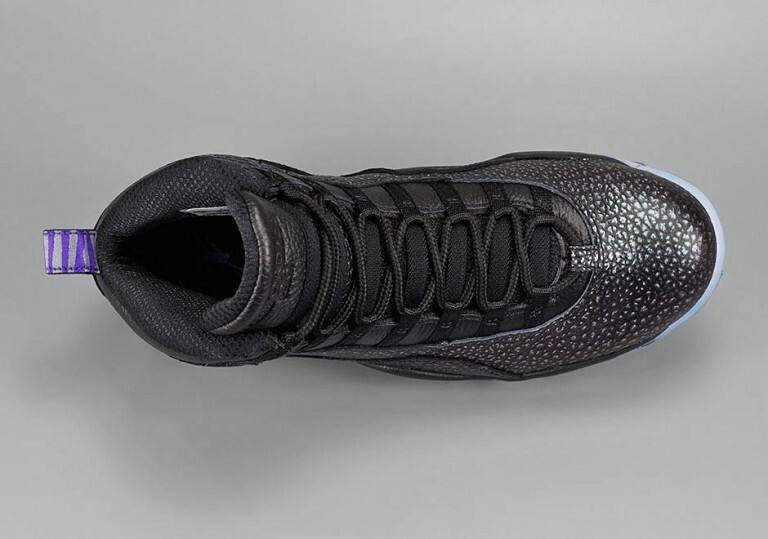 The Air Jordan 10 “Paris” will feature a black upper adorned with silver speckles throughout the upper. 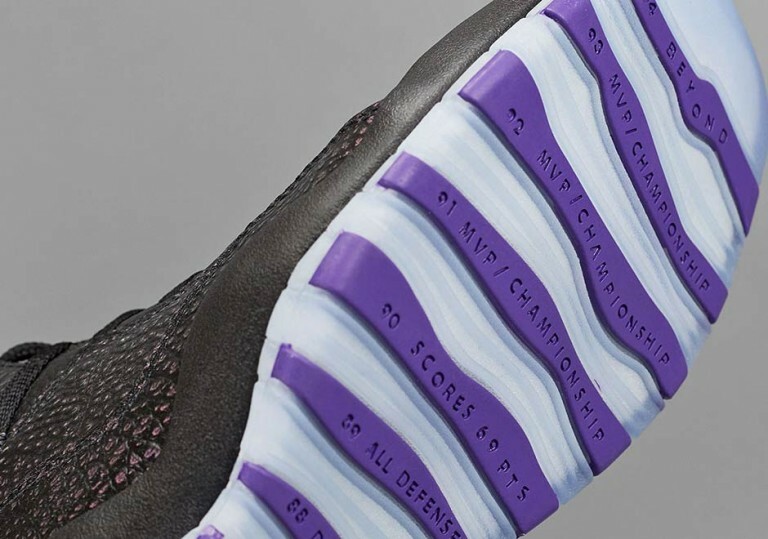 Purple stitching hits the upper number (The area code for Paris), as well as the outsole combined with icy tones. 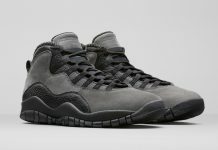 Look out for the Air Jordan 10 “Paris” to release on April 9th, 2016 for a retail price of $190 (Convert to Euro’s) at EU retailers like Solebox. 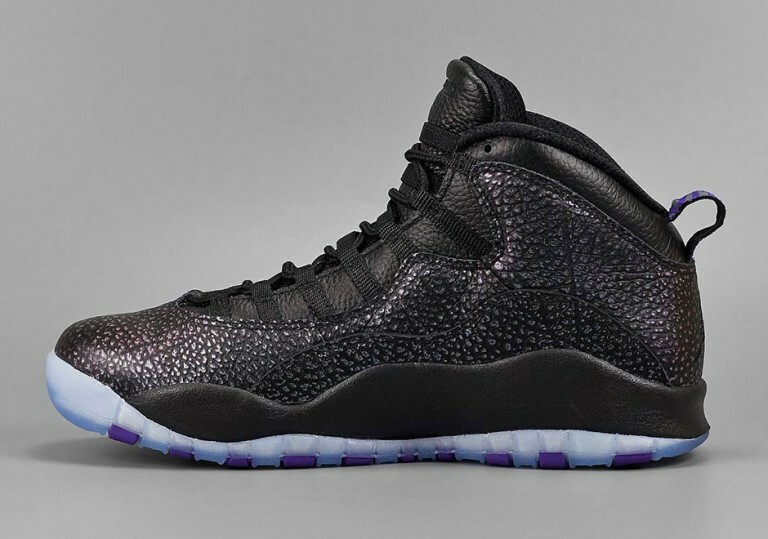 Stay tuned with Modern Notoriety for more news on the Air Jordan 10 “Paris”.